Funded by Historic England, the aim of this project is to assess the enforcement capacity available to be applied to the conservation of Underwater Heritage Assets in the English Inshore Plan Area. Currently a number of bodies have a legislative remit to take enforcement action in relation to their relevant sectors – such as fisheries, licensing, pollution and immigration or excise. While there are some examples of inter-agency, co-operative endeavour, on the whole the picture is not formally coordinated, to the extent perhaps it could be. More specifically, the project will systematically investigate the legislative frameworks in operation; assess the powers and duties of those required to act; and ascertain the availability of existing maritime and aerial resources utilised by government departments and agencies or their contractors. Expanding upon this assessment, examples of good and/or best practice of mutual assistance will be explored and a focus placed on developing case studies to inform the development of future working arrangements. 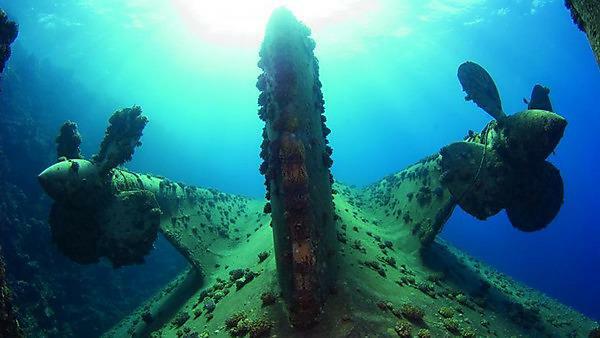 The ultimate aim is to build a better picture of the enforcement capabilities and the degree to which they may be more effectively coordinated to benefit and facilitate the enforcement of statutory protection for Underwater Heritage Assets. For further information contact Jason Lowther.